Every child deserves a highly effective, engaging, and equitable education that meets their unique strengths, needs, and interests and prepares them to fulfill their potential. This vision for schooling – one that’s supported by technology and informed by data - is possible. It’s time to make it a reality. The Learning Accelerator is the catalyst for this educational change. 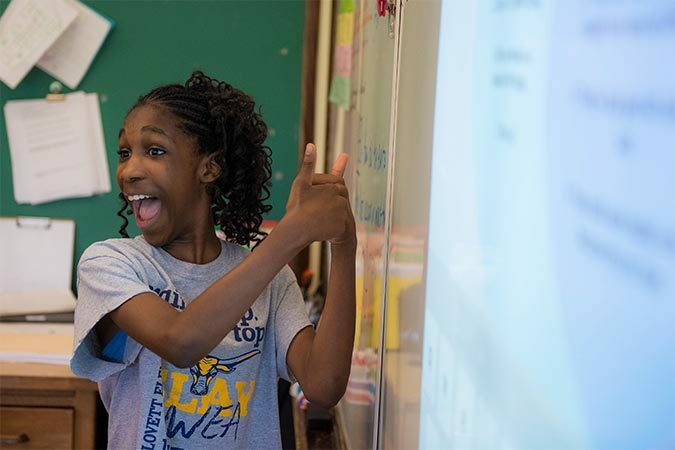 We are a national nonprofit working across the sector to drive promising new approaches from the fringes of innovation to the center of teaching and learning for every child, in every classroom, in every school in America. 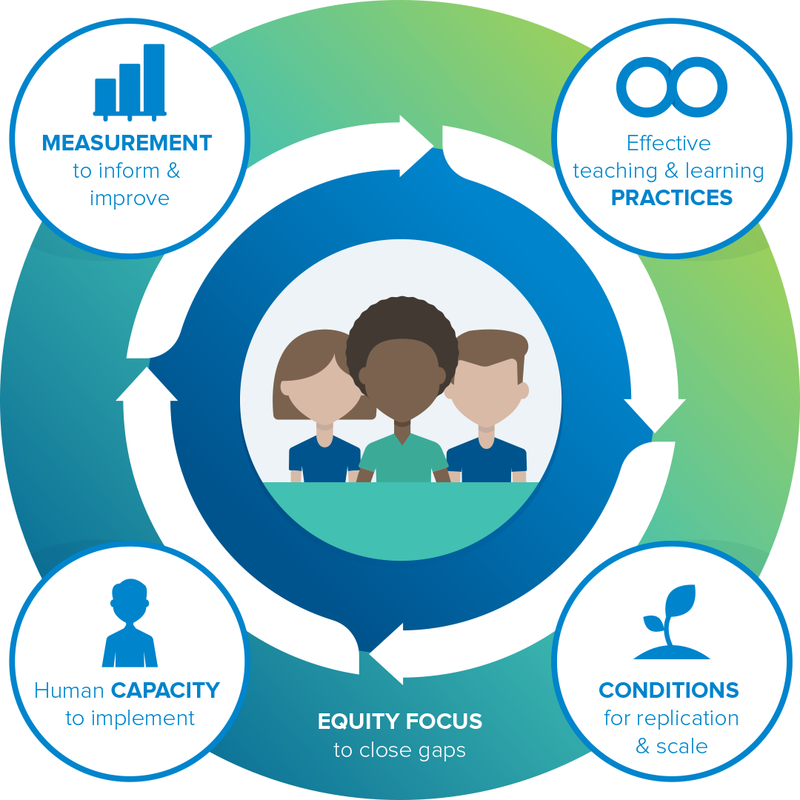 The Learning Accelerator connects practitioners and leaders to the knowledge, tools, and networks needed to enact personalized and mastery-based practices to transform K-12 education. We make the 'potential' possible and practical for every teacher and every learner. Discover free, action-oriented strategies to implement blended and personalized learning. 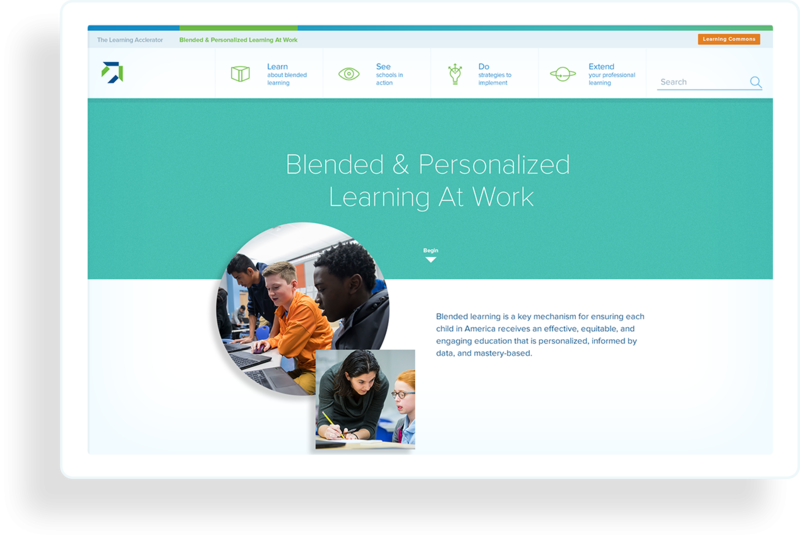 Find expert Insights, solutions to specific Problems of Practice, and real-world examples of blended learning in action. A shared space for curated professional learning resources, tools, and playlists.